Home / STORE / Animals. / Elk. 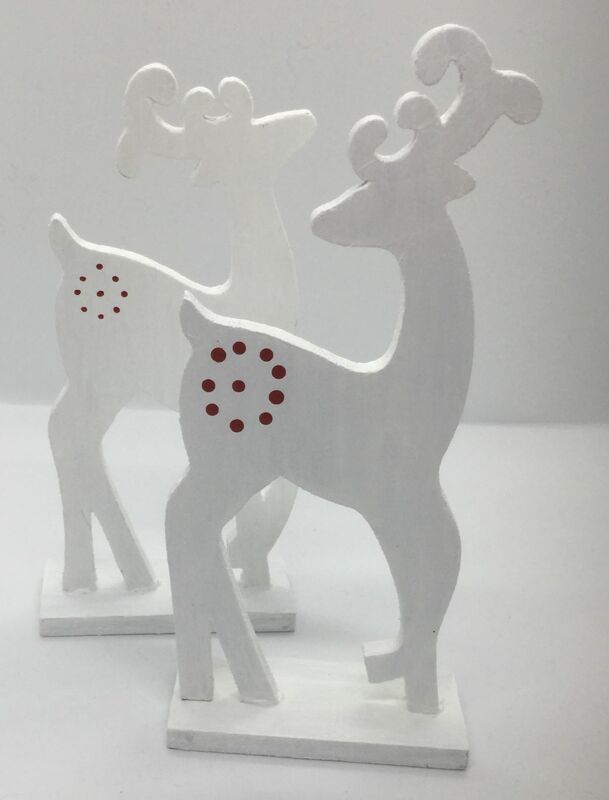 These elegant Elk enjoy the freedom of the forest and the care of the Nisse & Tomte. 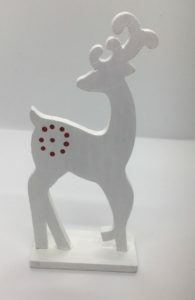 A very elegant decoration a must for any table decoration! 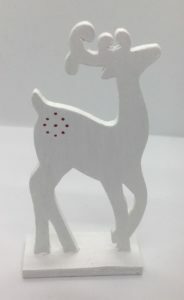 White with red motif on thier hind quarters.